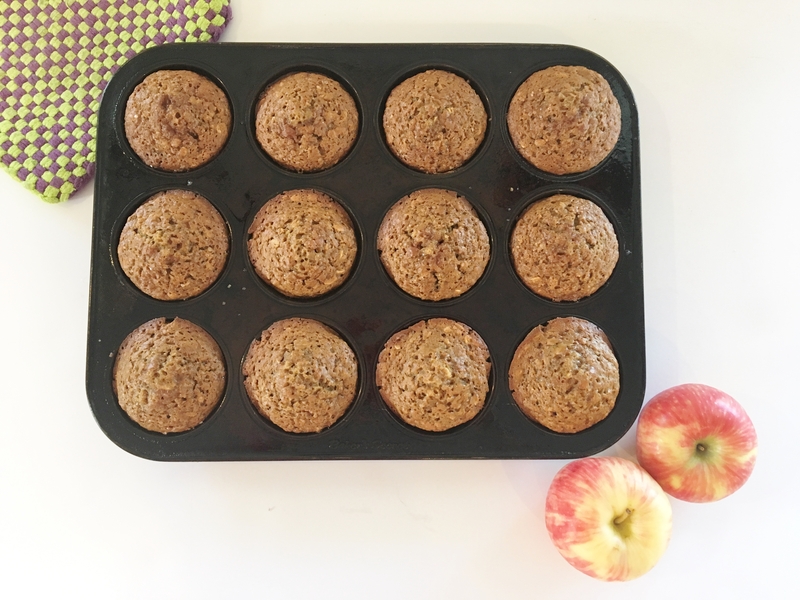 I found this Oatmeal Applesauce Muffin recipe online recently and knew I had to try it. Since I was out of applesauce, I used apple butter. I tweaked a few other things and wasn’t sure how it would turn out, but we ended up loving these. I froze some of them and reheated them today and they were still delicious.